Affordable and easy-to-use real-time tracker for your car with unique security features. Track your car and get notified of suspicious behavor directly on your smartphone. 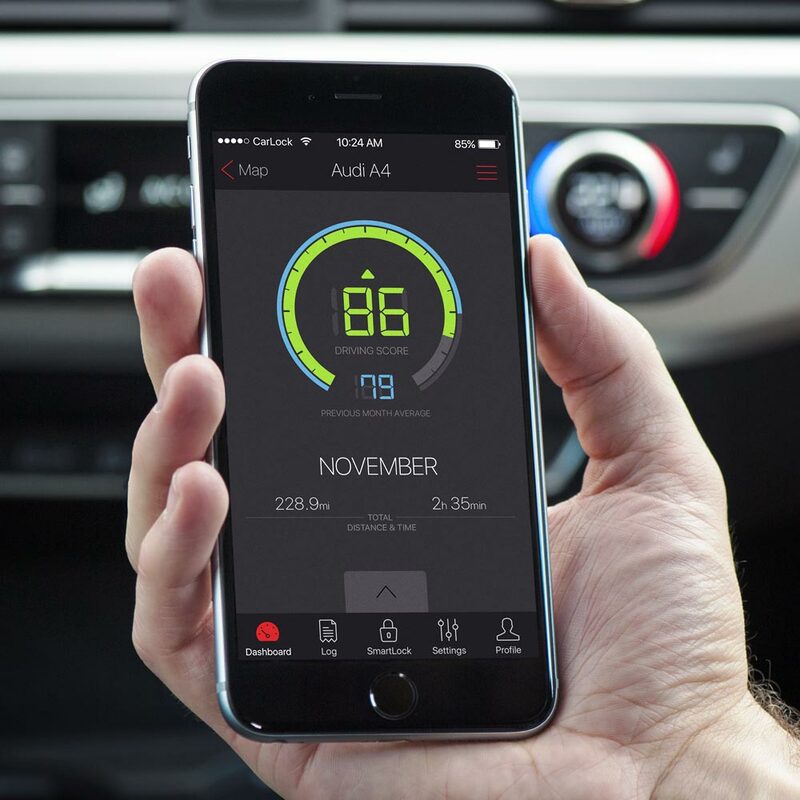 CarLock monitors and alerts you on your phone when your vehicle is moved, when the engine starts, if unusual vibration is detected & even if the device is disconnected! 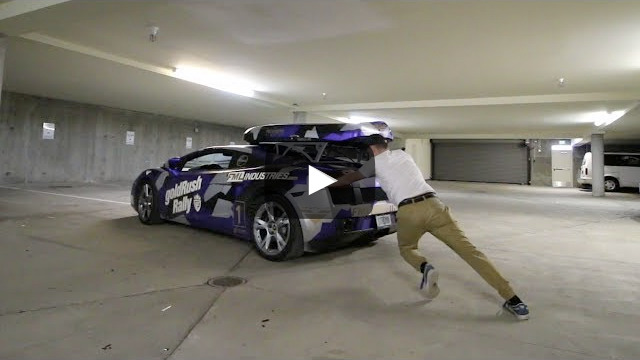 "I can find our work truck any time of the work day. It was a breeze to set up. The monthly fee is a cake walk knowing the truck and crew is safe." "Love the product. Very accurate, precise and just love the fact that it notifies me for any vibrations felt on the vehicle when I'm away from the vehicle. Highly recommended"
CarLock tracks harsh acceleration, hard braking & sharp cornering and gives the driver a monthly safety score. Low scores may indicate stunt driving, drag racing and other reckless driving habits. "Using for a month now, works as described, has shown my son has some bad driving habits. Just ordered another one for my truck, just incase." "Purchased this device because my teenager was apparently skipping class and has a lead foot. This device keeps his driving in check and lets us know exactly when/where he is (or has been)." 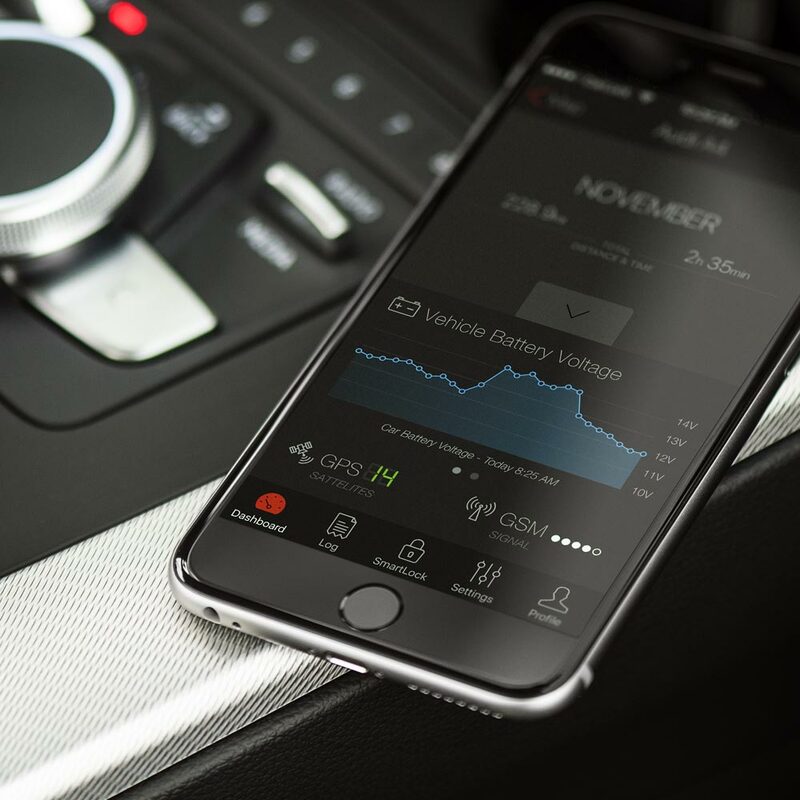 CarLock actively monitors the health of your vehicle and alerts you in advance if your car battery is running dangerously low or is experiencing high battery drain. 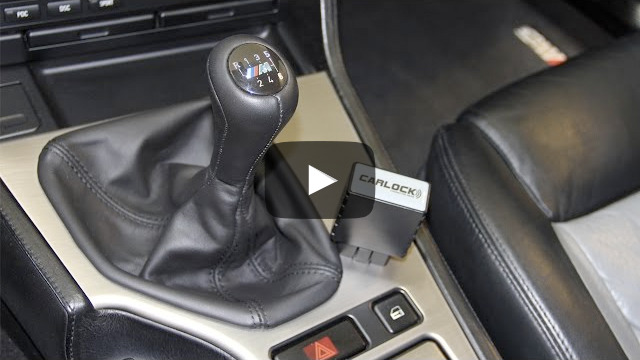 "If you are looking for a way to keep an eye on your vehicle, the CarLock is the way to go! It's easy, a great app and the price per month is less than a handful of other similar devices on the market." 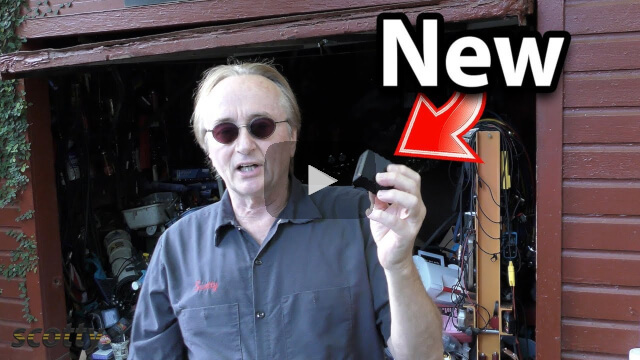 "The Carlock Connected Drive device is super easy to install. When I first received it I was really intimidated thinking it was going to be difficult to install and I was prepared for frustration and aggravation instead I felt silly that I even gave the installation a second thought it was so easy." Also included is a detailed trip tracking, which lets you monitor where your car has been. You will be notified if your car is stolen or a "trusted" driver is going off course. CarLock combines cloud computing, internet storage, GPS satellite tracking and a modern day phone app (Android & iOS) in one extremely affordable solution. It can even save you money on your insurance! 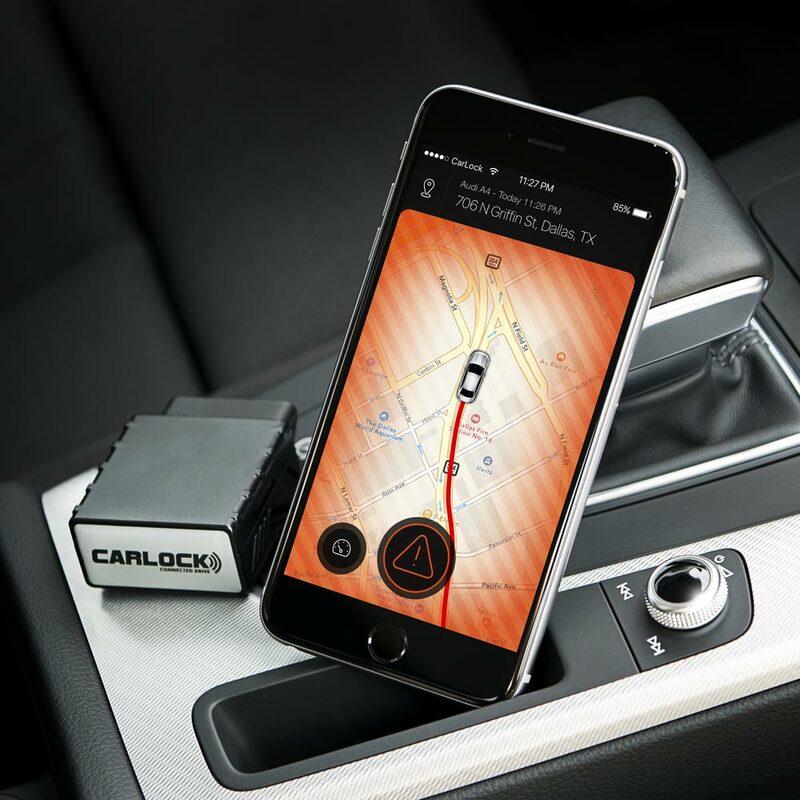 The CarLock advanced car tracking and alert system is one of the most advanced car trackers in the market. Its advanced technology allows you to monitor and track your car 24/7. 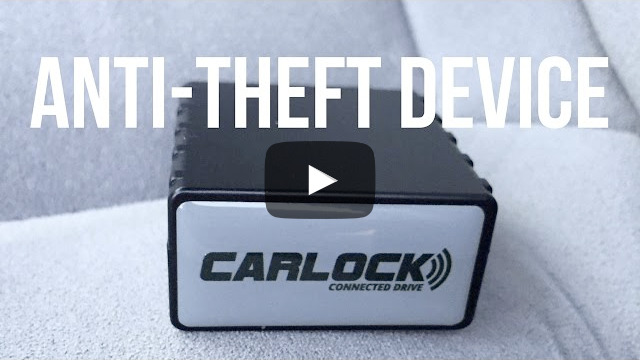 CarLock car tracker monitors the movement of your car, notifies you in case of any suspicious behavior and is an efficient anti-theft device. CarLock also notifies you when your engine starts and when there are signs of any reckless driving. 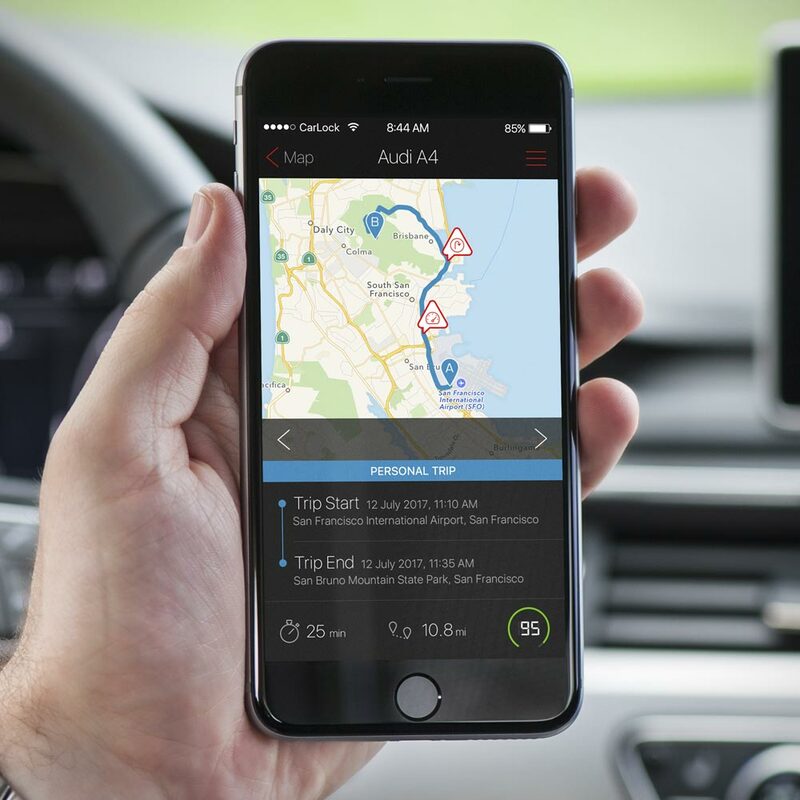 With the CarLock car tracker you will be able to monitor the route the vehicle took, the distance it has travelled and what date and time the trip was taken on. 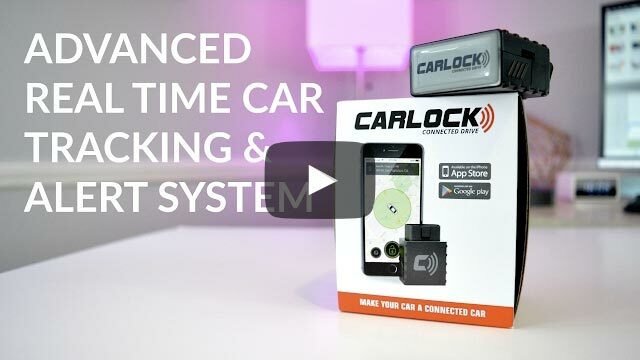 CarLock tracks your car (link na Car Tracking) in real-time, monitors your vehicle and alerts you directly of suspicious activity even if you are half way around the world! With the CarLock advanced car tracking and alert system car tracking becomes a very intuitive and simple process. Just plug in the device into your car's OBD plug and track your car's movements on your CarLock iOS or Android app or check the activity in the my.carlock.co web application. 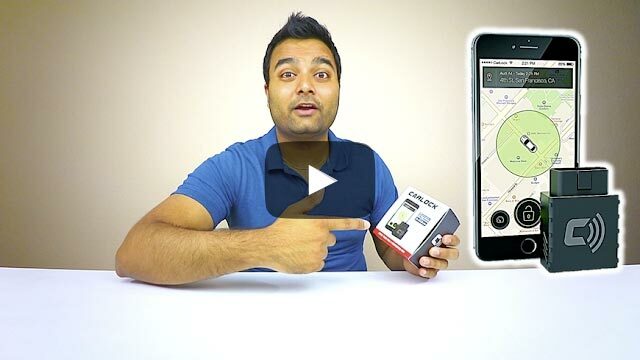 CarLock car tracker (link na Car Tracker) uses GPS technology to monitor the route the vehicle took, the distance it has travelled and what date and time the trip was taken on. Tracking your car in case of theft or unauthorized movement, or even when your teen is driving, has never been easier.